Shalom, you are a great preacher. You must write a book. I wish I could sponsor you to get it edited. Some day soon this has to be done. An ebook is best since we live in a digital world. YES LORD! 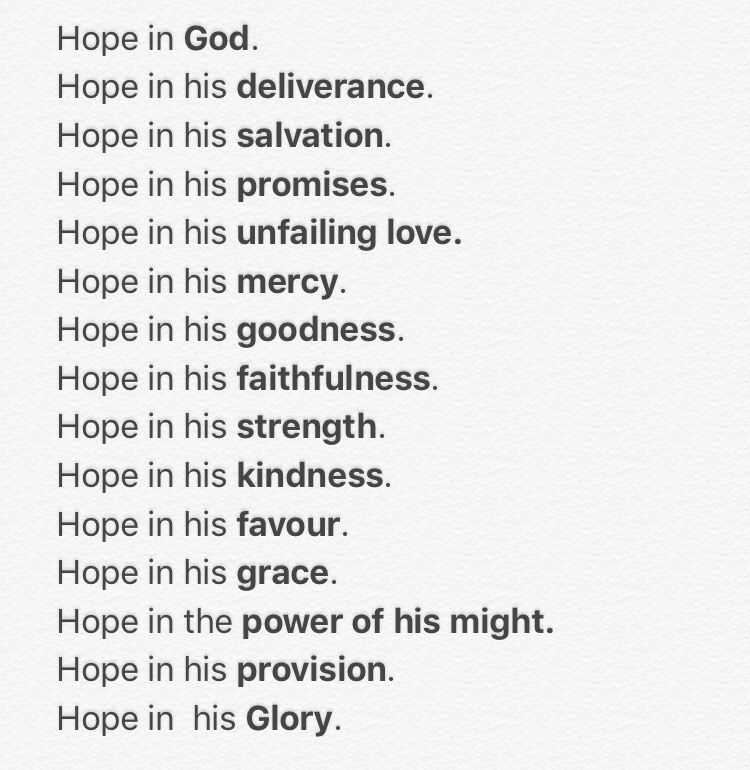 AND HOPE DOES NOT DISAPPOINT US…! Amen, thank you for stopping by to comment.